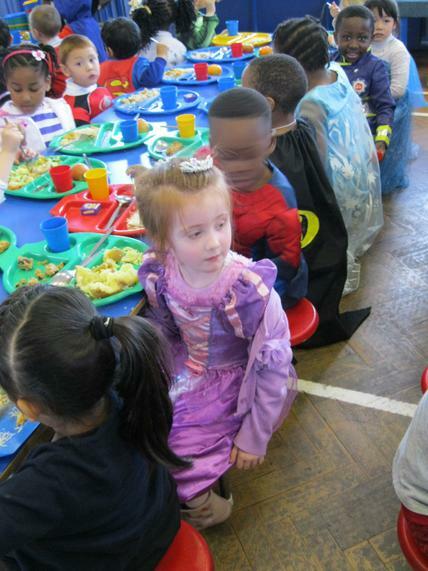 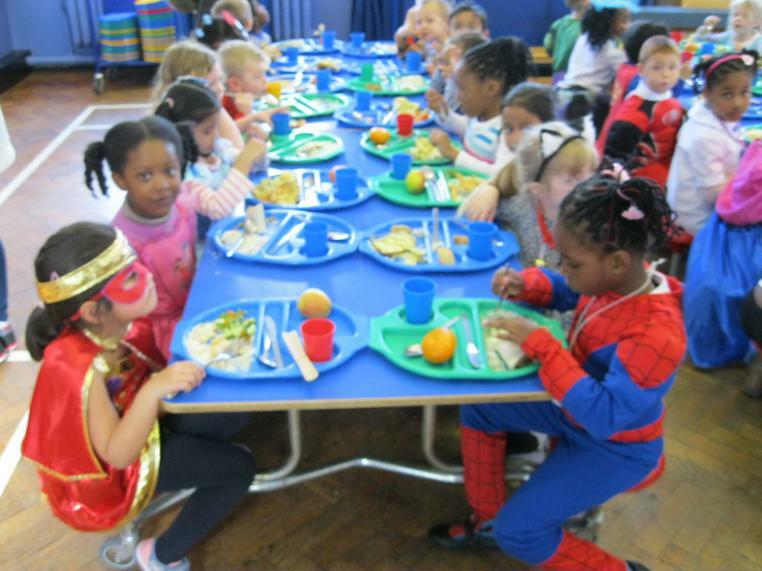 All our Reception children dressed up as Superheroes today - both real and imagined! 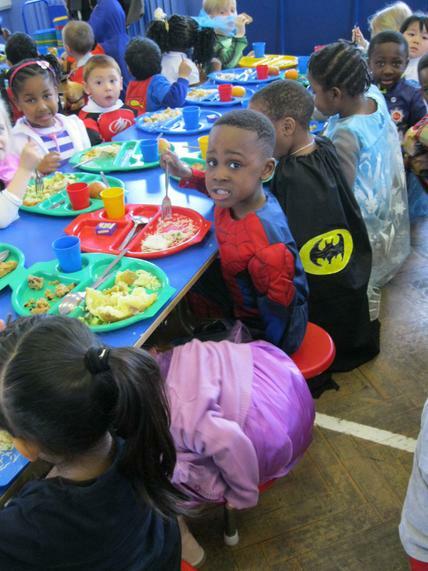 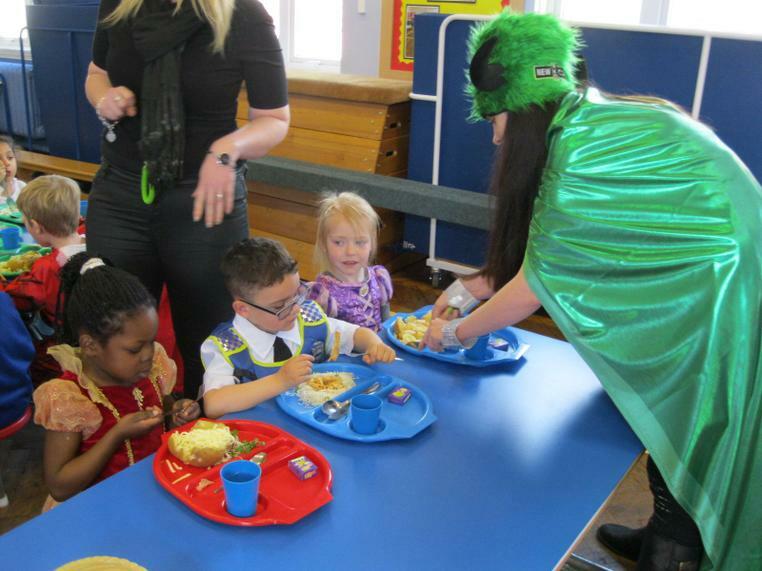 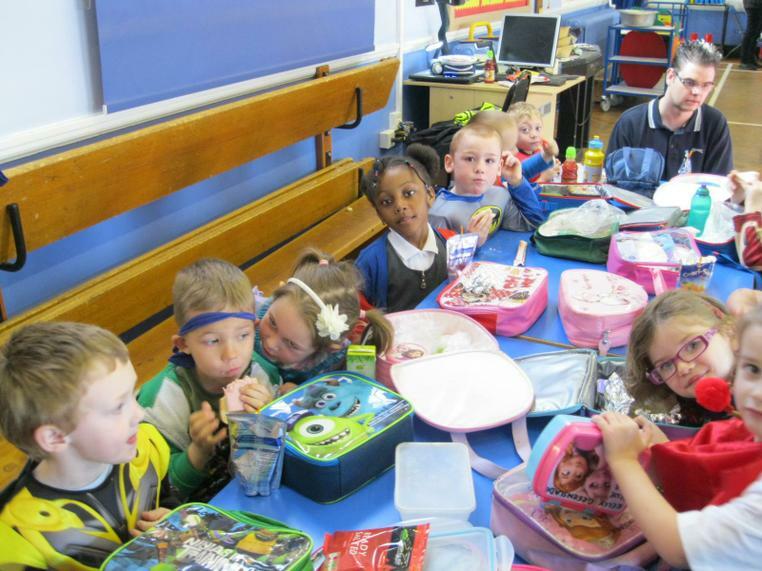 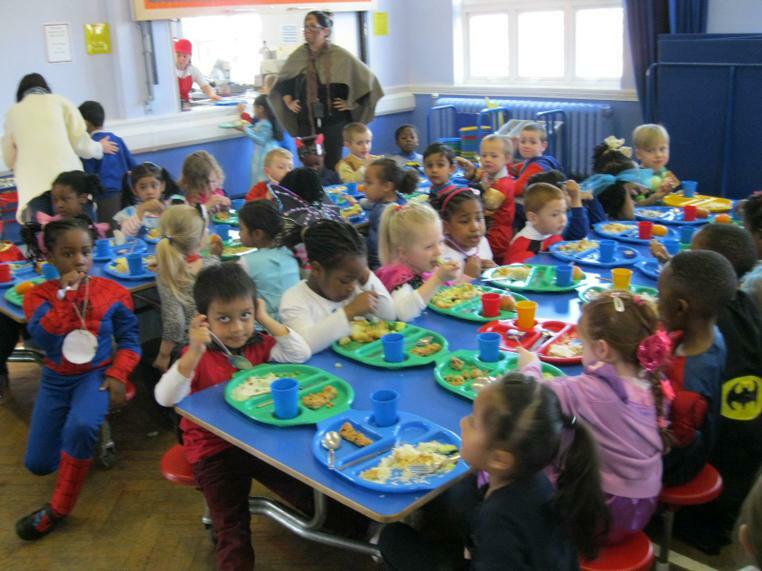 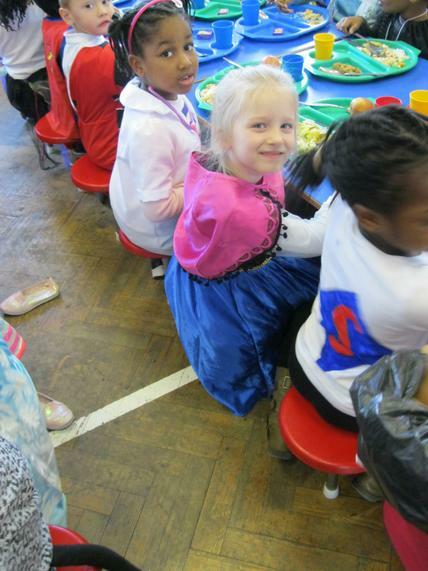 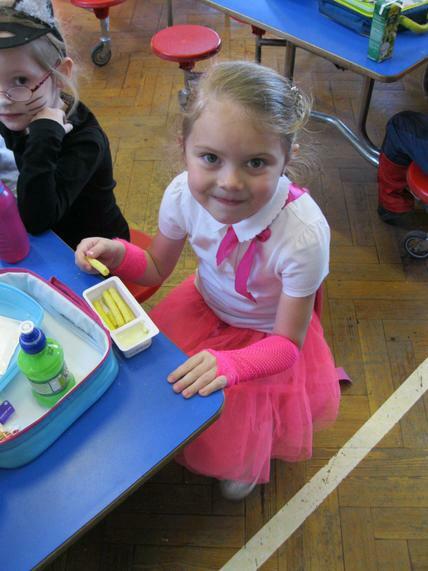 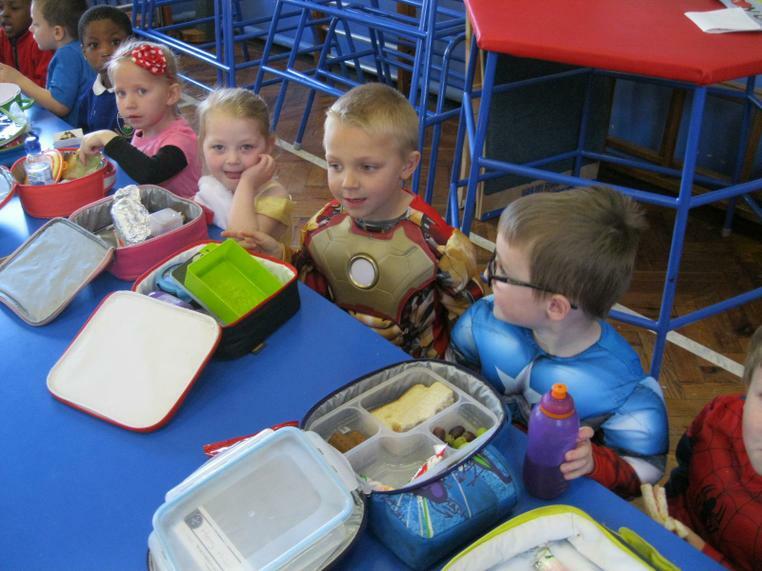 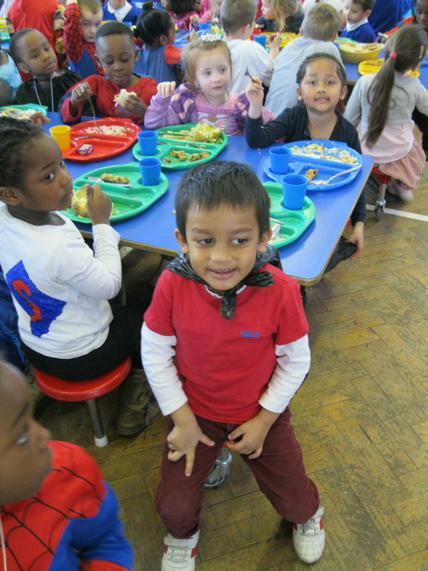 Here they are enjoying their superhero lunches, to gain energy to fight off the villains (their teachers). 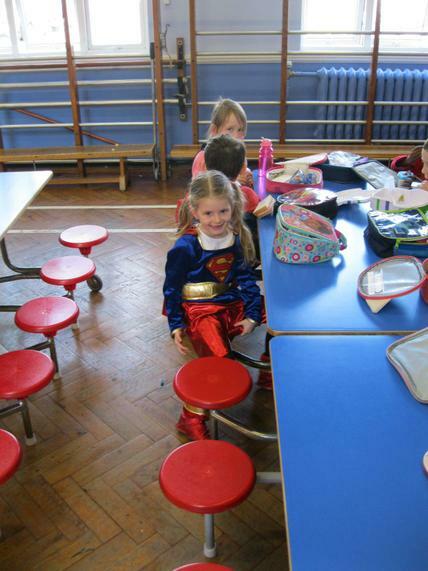 Look out for Superbarbie girl, Spy girl and Spiderman amongst others!